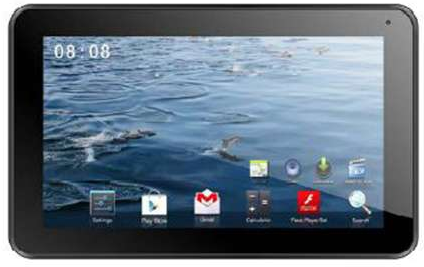 FREE Proscan 7″ Android 4.4 KitKat Tablet Bundle PLUS FREE Shipping After Rebate! You are here: Home / Instagram / FREE Proscan 7″ Android 4.4 KitKat Tablet Bundle PLUS FREE Shipping After Rebate! You can grab this Proscan 7″ Android 4.4 KitKat Tablet with McAfee 2015 Multi Access 1 User 5 Devices Bundle for FREE PLUS FREE shipping! File for this $70 rebate it’s FREE!